Speed up patient flow, decrease delays and staff frustration, while increasing patient satisfaction, using Bedready, a modern ED workflow solution. Automate your transports with Bedready's Transport module and receive reports on various aspects such as turnaround times and employee productivity. The Transport module also adds the ability to automate the dispatching of transport staff, request round-trip transports, alert managers on delays, set priorities to locations and equipment, and much more. 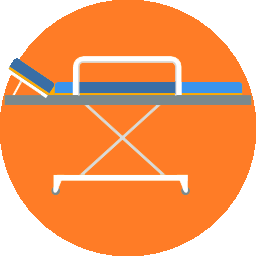 Bedready includes several components to automate the EVS workflow, including the dispatching of cleaning staff, isolation notifications and delay alerts. With Bedready, cleaning staff can quickly discharge patients before an ADT order and page across regions. 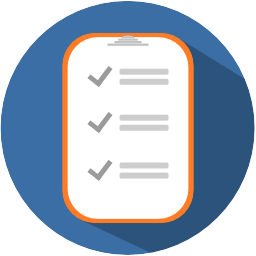 Take control of bed management with Bedready's real-time bed control system, which includes an easy-to-manage patient waiting queue, the ability to search for available beds, rapid assignment with automated alerts to staff, readmission notifications, and real-time assigned bed statuses. Never miss another bed or patient. Bedready's Bed Management module simplifies the process of assigning and managing beds and makes bed management easier than ever before. With Bedready, you can get real-time alerts and notifications to keep you up to date with what is happening, to boost productivity and improve turnaround times. Bedready sends alerts based on risk conditions, notifies you of bed assignments, and will also send alerts for isolation and special needs. Perfect for ER, Nursing, and ...everywhere! 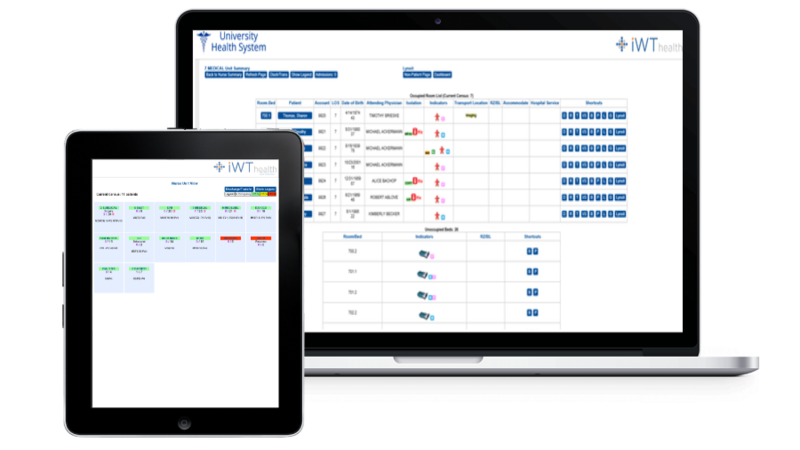 Bedready can also be used for displaying patient progress during surgeries, and can track MRSA and other isolations, OR turn-over times, PACU hold overtimes, and much more. Find out how to take control of your patient flow. Get in contact to schedule your demo today!